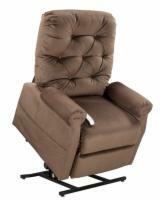 These lift chairs from Pride and Golden are built for those ranging 5'2" to 6' in height. 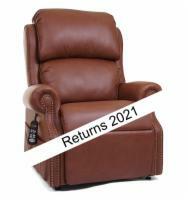 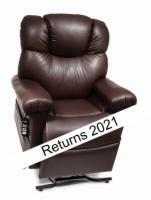 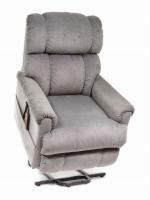 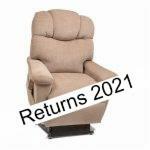 Each lift recliner is available in a wide variety of colors and fabrics. 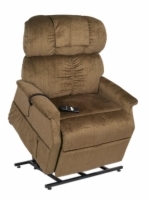 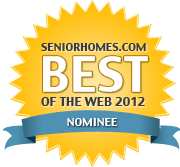 Need help deciding on a lift chair? 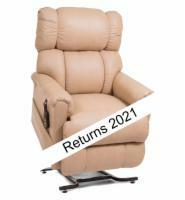 Contact our lift chair experts at 1-800-791-6264.